Below are the Personal Experience Requirements for mothers interested in applying to the Breastfeeding Counselor Education Program. 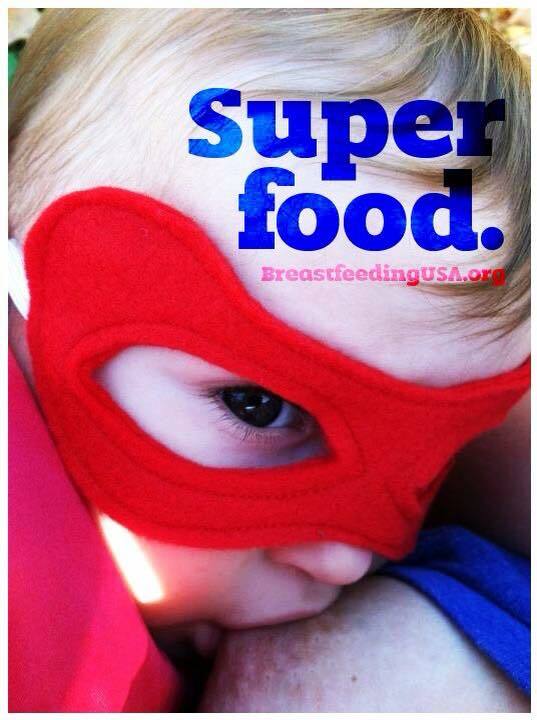 Applicant is a current member of Breastfeeding USA. 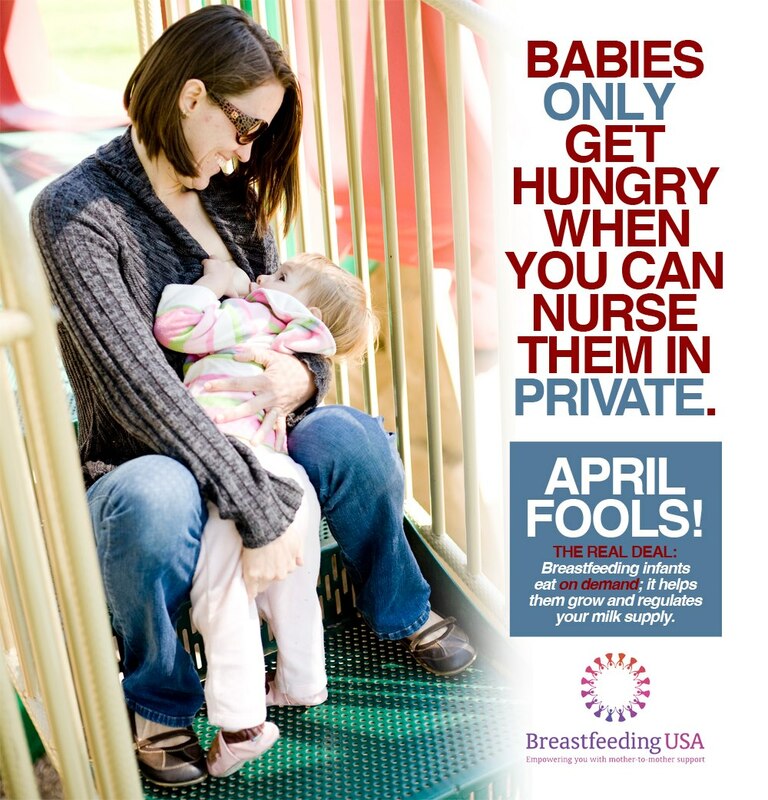 *Supporting documents include the Bylaws, Code of Ethics, and Breastfeeding Position Statement of Breastfeeding USA. *If regularly separated from her baby, the applicant must do (or must have done) so with understanding and sensitivity to her baby's needs. 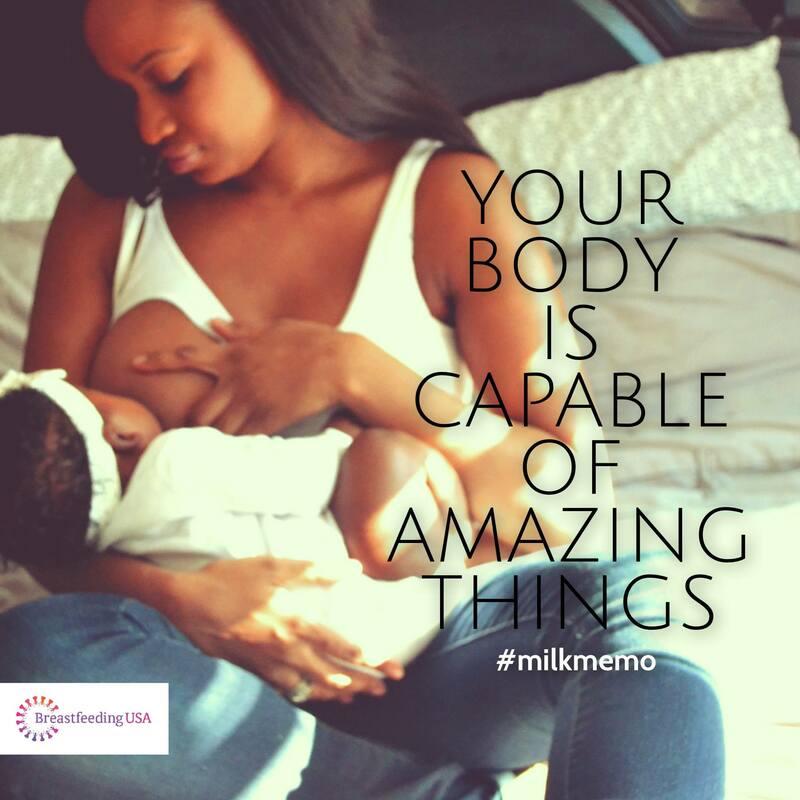 *She demonstrates a willingness to maximize mother-baby togetherness and to give high priority to reconnection after a period of separation.